Grab a jelly roll and lets go! This quilt is perfect for any fabric line. 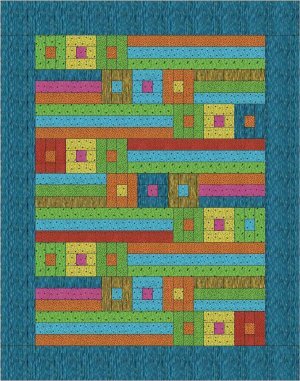 If you are a beginner quilter, this pattern is perfect for you. 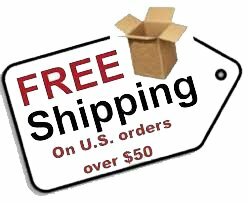 If you are a seasoned quilter, you'll find it fun and easy! Add 1-1/4 yard border fabric and your quilt is complete. Class fee includes pattern, instruction, lunch and dessert. Trying to pick your fabric? just grab any jelly roll that appeals to you. You don't need your border yet. 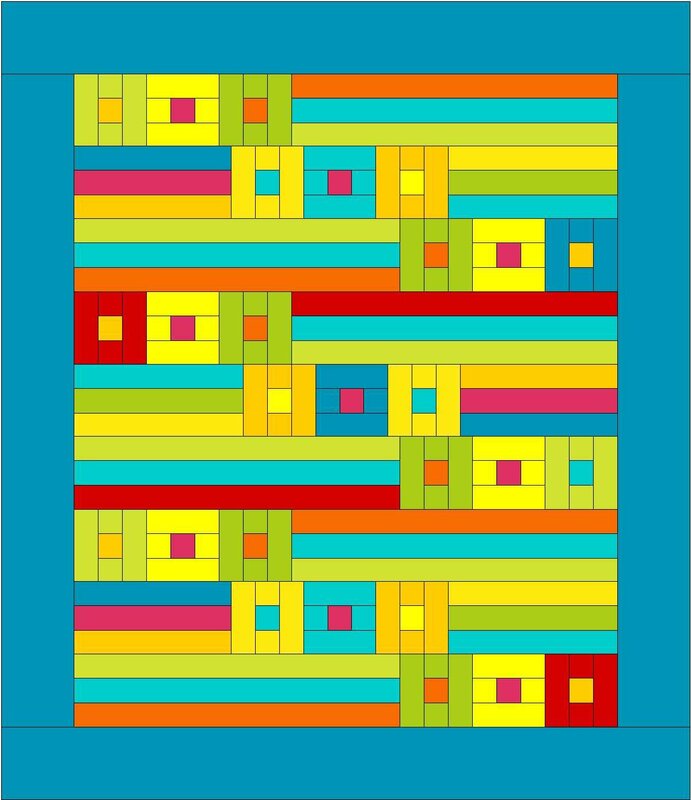 You can finish the quilt top, then choose a border. 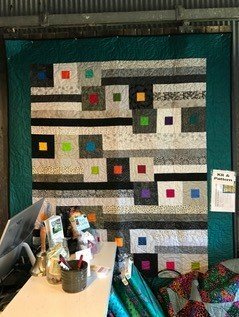 We've constructed this quilt in brights, darks, pastels, Christmas, Halloween, Easter, Valentines, batik and solids. ANY fabric can work. As we get started, Teresa will review some basic color theory that will help you construct a harmonious and appealing quilt.